Also: Get in touch via e-mail or social media and tell us who YOUR favorite character is in all four SCREAM movies. We'll read some of your answers in the next episode, where we'll talk about SCREAM 4 and wrap up our series retrospective! What's your favorite scary podcast? It better be DOCTOR OF THE DEAD! P.S. 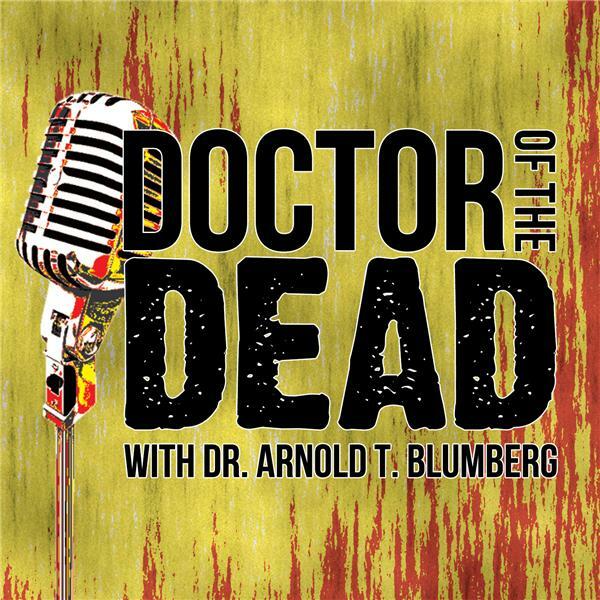 : This show and Arnold's book JOURNEY OF THE LIVING DEAD are up for Rondo Awards! E-mail taraco@aol.com with subject "Rondo Vote" and vote for us in categories 13 and 20!